 Wexler Packaging Products is proud to announce the recipient of the third annual Lillian and Max Wexler Scholarship. For the 2017 – 2018 academic year, the Lillian and Max Wexler Scholarship was awarded to Ms. Ryleigh Miller. Ms. Miller demonstrated outstanding academic achievement and a strong commitment to pursuing a career in business. Ms. Miller will graduate from Montgomery County Community College in spring of 2018 with an Associate Degree in Business Administration. The Lillian and Max Wexler Scholarship supports a full-time, female student at Montgomery County Community College pursuing an Associate Degree in Business who has demonstrated financial need. 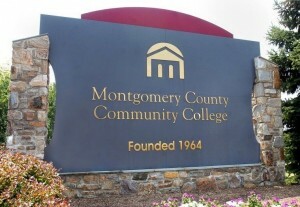 The scholarship is administered by the Montgomery County Community College Foundation and is awarded annually on a competitive basis. ← Packrite Puts New “Spin” On Folding/Gluing (Bobst-ATS Partnering)..